The date of formation of the register of shareholders for notification of shareholders on holding the Extraordinary General Meeting is on the 6th of September 2018. 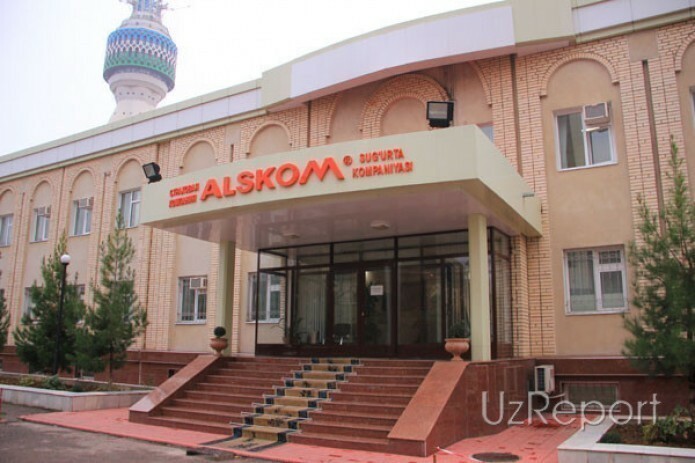 Joint-Stock Insurance Company «ALSKOM» (further – «Company»), which is located at the address: Tashkent, Amir Temur Avenue, 109, (e-mail address: info@alskom.uz web site: www.alskom.uz), holds the Extraordinary General Meeting of Shareholders on the 17th of September 2018 at 10:30 a.m. in the building of the Ministry of development of information technologies and communications of the Republic of Uzbekistan, which is located at the address: Tashkent, Amir Temur Avenue, 4. The beginning of registration of shareholders and their representatives starts at 9:30 a.m.
To participate in the meeting, shareholders and their representatives must have documents confirming their identity (passport), as well as representatives of the shareholder – individuals, the notarized power of attorney and the representative of the shareholder – legal entity registered in the established order the power of attorney signed by the head of the legal person with the stamp. The date of formation of the register of shareholders entitled to participate in the Extraordinary General Meeting of shareholders on the 12th of September 2018. - Approval of the organizational structure of the Company. Shareholders of the Company are entitled to familiarize themselves with the materials of the meeting in the Company's administrative building located at: Tashkent, Amir Temur Avenue, 109, as well as on the corporate website of the Company: www.alskom.uz. For more information call: (71) 147-11-00.